Milan - Scuole d'italiano per stranieri Società Dante Alighieri. The Italian School of Milan is located in a strategic position near the Central Station of the international capital of Italian fashion, music and finance. 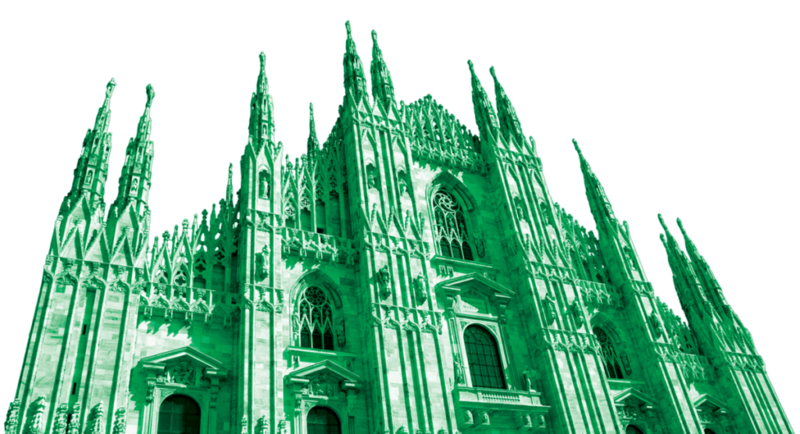 A dynamic and lively city, Milan is home to a multitude of museums, theatres, concert halls, clubs and restaurants, and offers an abundance of cultural and social activities for students who want to work and live in Italy. Intensive 6-month course (480 hours) at € 3,100 (instead of € 3,900). Enjoy a 10% discount enrolling to intensive courses from 2 to 5 months. Find out more at the School’s Secretarial Office! Course Day and time: see calendar. Course days: One lesson per week (three hours per lesson) on Saturday morning for four weeks.